We know how to have fun, and nothing exemplifies our spirit like our summer day camp programs! We aim to extract every bit of excitement and adventure from the long summer days. 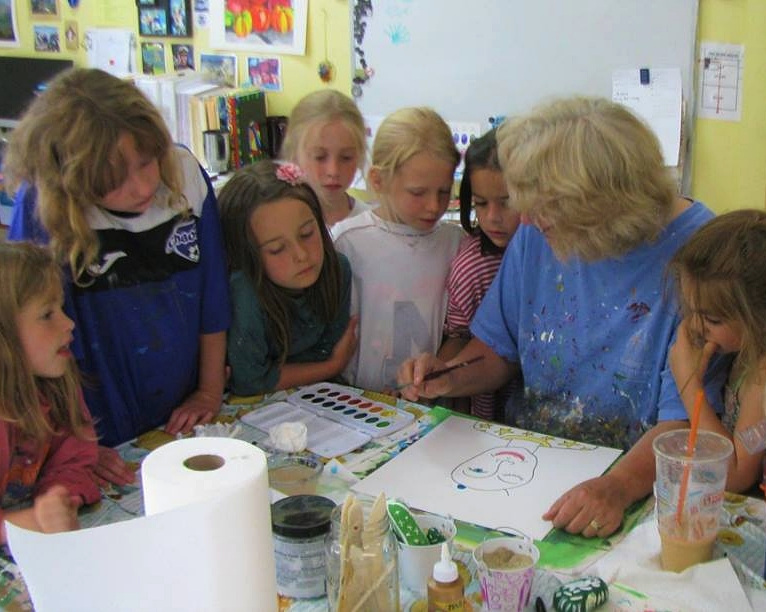 Our camps serve children ages 3 to 14 and draw from the The Well's outstanding faculty and extended community for its talented, experienced, and energetic staff. See descriptions of camp options below. If you have any questions about camps, please contact us. All camps run from 8:30 a.m. to 4:30 p.m., with drop-off beginning at 8:00 a.m.
Extended Day is available for all campers from 4:30 to 5:30 p.m. for an additional fee of $20 per week if purchased in full at the time of camp registration, or $5 per day, payable at time of service (cash or check). Campers must bring their own lunch, snacks, water bottle(s), sunblock and bug spray, bathing suit and towel, and sturdy sneakers or sandals. A hat and change of clothes is also recommended. Each child will have a cubby in which to store their belongings for the week. Complete this registration form ONLY if you wish to pay with a CREDIT CARD. A 3% credit card processing fee is added to registration by credit card. If you wish to pay by CASH or CHECK, complete this registration form. Checks should be payable and mailed to The Well School at 36 Well School Rd., Peterborough, NH 03458. Children in Young Explorers are split into two age groups (3- and 4-year-olds, and 5- to 7-year-olds), each with their own teacher and age-appropriate activities. Days will be filled with outdoor play, crafts, games, short hikes on campus, and water play. Our new traditional Day Camp will give children an opportunity for an experience filled with group games, crafts, and outdoor activities such as swimming and much more. Our multi-sport camp will teach, challenge, and inspire kids in a range of sports and activities, with teamwork and having fun as top priorities. 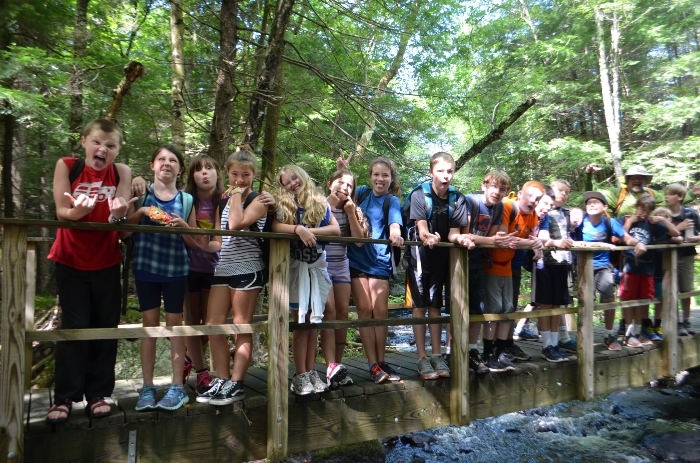 Campers spend their mornings in small groups, playing games, learning kayaking strokes, hiking, animal tracking, building forts, exploring the woods and pond, and more. Afternoons are filled with activities such as swimming, paddling in local ponds, arts and crafts, and berry picking. Weekly field trips have included Odiorne Point State Park, Mount Cardigan, Squam Lake Science Center, and Mount Monadnock. Campers have the option of attending an overnight camp-out on campus, a highlight for many kids. Campers make memories and forge friendships that last a lifetime. This camp offers some of the best aspects of The Well School. 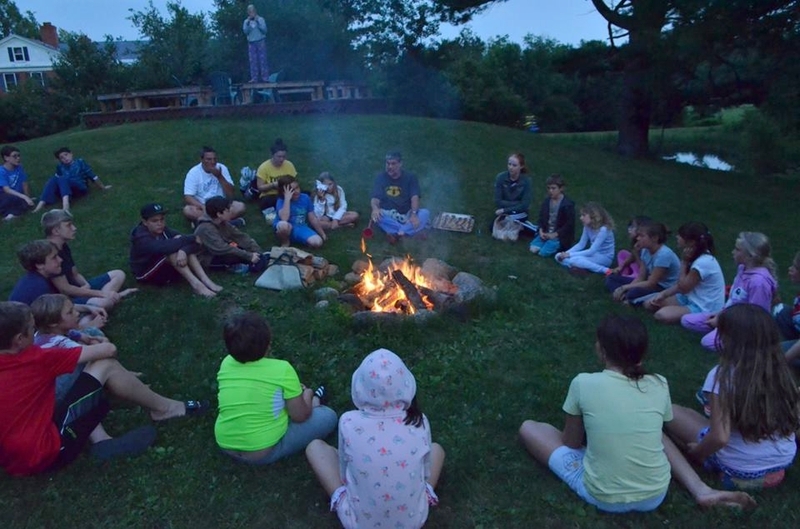 Campers create beautiful art projects, hone their singing, dancing, and acting skills, and dive into outdoor adventures. This camp is a wonderful way to close out a fun-filled summer. Campers leave with pieces of art, memories, and new friends.